Happy Saturday, y'all! Today I'm thrilled to be sharing my blog space with another new blogger. Read on to meet Alison and find out more about her passions and teaching style. I hope you'll show her some bloggy love by dropping by her blog and becoming a new follower. Hello! Hello! And welcome to my blog...Cupcakes and Teaching! Teaching the Sweet Way! HaHa! As you can tell two of my passions are teaching and cupcakes!! I am originally from Cleveland, Ohio. I went to college is Pennsylvania. And I now live and teach in Las Vegas, Nevada. I am not married...currently dating someone who is an amazing drummer and country musician (check him out on some of my posts!). I have no pets but would love to have a wiener dog! I think they are the cutest little guys ever! I love to run and workout. I ran track in college and have continued to run since then. I now run half marathons. Never a full one though because I am not that crazy! I also play kickball. Yes kickball. Just like you used to in elementary school and just like your students do but this kickball is a bit more competitive. I mean intense kickball. My team practices weekly, plays in two different leagues a week, and travel to different states to compete. We finished 3rd in the US. Yes... 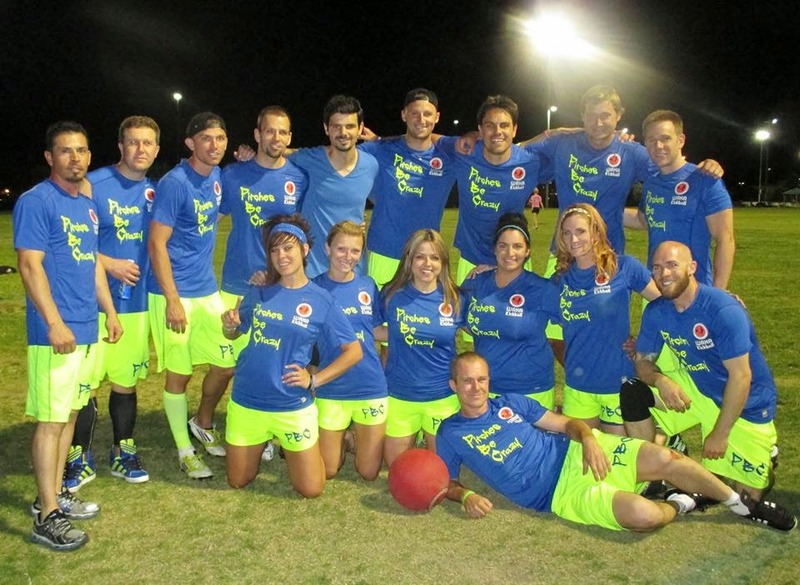 There is a huge nation wide kickball tournament in October that is held in Las Vegas. 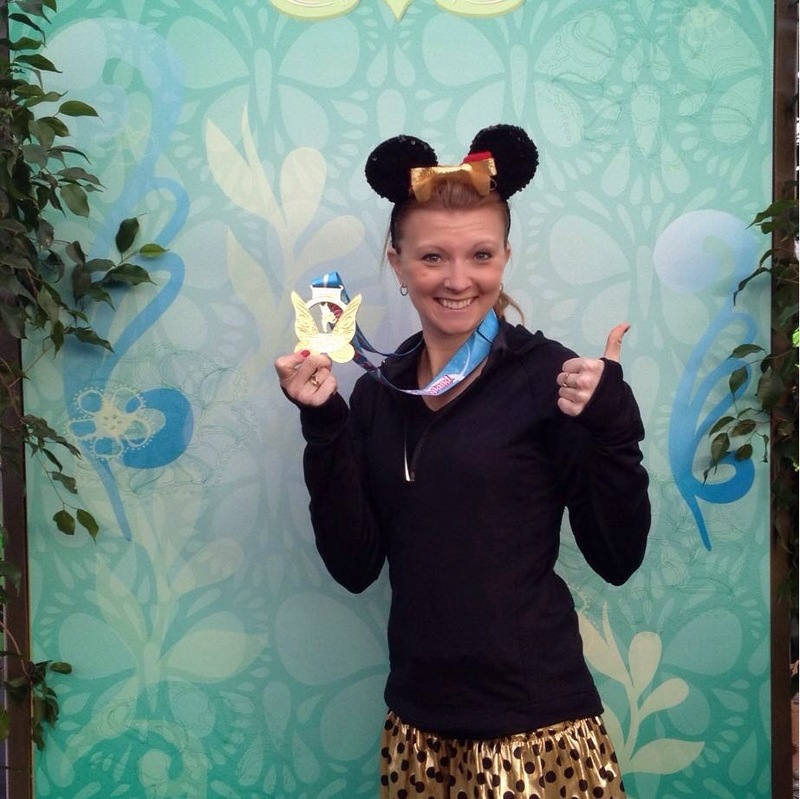 This is me after running the Tinker Bell Half Marathon in Disneyland! This yeah I am teaching 1st grade! I taught 1st for 5 years in the past, then moved to 3rd grade for a year, and was then selected to be a reading interventionist for the past 2 years. I made the decision to go back to the classroom this year. That is truly where my heart is...I loved being a reading interventionist but I just wasn't get enough out of it. I was often being pulled out to help with testing and schedule things. This will be my 9th year! I cannot believe it has been that long! I love teaching Reading and phonics. I really truly enjoy using all the amazing picture books to teach my students. I love watching their eyes light up from some of the different pictures! So much going on! I am very centers and small group based. I give my main lesson to my whole class for about 20minutes and then really focus on working with my small groups. I know all my students learn differently and at different paces. We are always active and moving around. You would also see my students smiling. Many of my students have a very rough home life, so when they are with me....I make sure they are having fun, enjoying themselves, not afraid and most importantly...learning! COFFEE! I am a huge Latte drinker! Plus knowing that the next day will be better...always pushes me through it! Explicit Phonics. I have been trained up and down on it. I can blend words many different ways with my students. Plus who can't live without Teachers Pay Teachers now a days....I love getting new ideas from everyone out there!! I love teaching character traits to my students. I use so many different books to help them understand how characters act and feel. 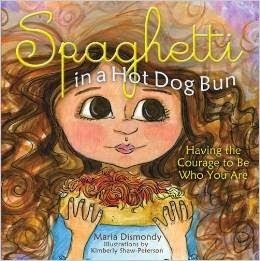 This year I am looking forward to using Spaghetti in a Hot Dog Bun. It is about a little girl being different and her classmates making fun of her. Check back to see the activities that I will use in the future. I want to help other teachers. I want teachers to follow me...learn, and gain some useful information for them to use in their own classrooms. I want them to comment and give me helpful tips and advice to go with different activities and lesson that I use in my classroom! Thanks for sharing a Budding Blogger! I'm just starting out my blog & new TpT store and would love to be featured! My e-mail address is abcsandieps@yahoo.com. Let me know if that would be possible. Thanks so much! Awesome! i'm a new blogger too! I love finding other newbies! Thanks for sharing. I love finding new bloggers as I also am starting a blog of my own! I almost moved to Vegas but my boyfriend got stationed in Japan so I'm still in Arizona.